Home / We’ve Got Swag! 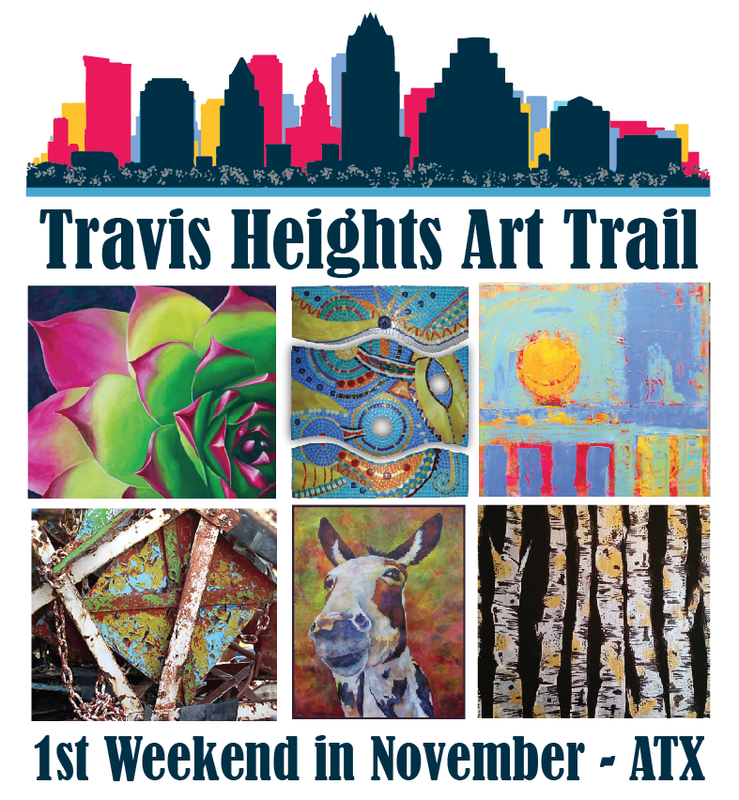 Please help us support the Travis Heights Art Trail. We’ll gladly accept donations – but we also have cool stuff to sell! See Below! Art Trail TEE! 6.1 oz white tee with full color image.